Worry free, cost effective Business Storage in the Willenhall area. 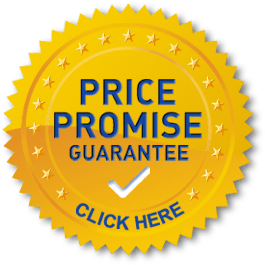 Rent guaranteed quality Business Self Storage units at low prices at our convenient locations in West Bromwich and Aldridge/ Walsall; perfect for the Willenhall area. Sole traders and businesses of all sizes rent our units which are available from £10.00 (for 37.5 sq ft units) per week. Our business storage unit sizes are 37.5, 75, 150 and 300 square feet. To help you get the most from your Business Storage in Willenhall we have compiled some useful hints and tips for storing your business contents which can be found on the self storage tips page. You drive your car or van to our business storage unit doors to deliver or collect your effects so there is no double handling on and off trolleys, and no lifts or corridors to negotiate. We supply high security locks with our business storage units and you are the only key holder to your own individual unit. You can visit your business storage unit free of charge, as often as you need to deliver, collect or check on your property 365 days per year, from 4.30 am to 9.30 pm at our West Bromwich facility or to 11.00 pm at our Aldridge facility. Why choose us for your Business Storage in Willenhall? 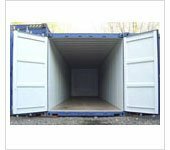 You can rent an individual business storage unit from us for as little as one week or for as long as you like. 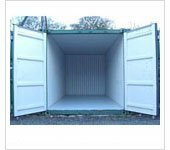 Vehicle access is directly to your business storage unit door for car, van, truck or removal vehicle eliminating double handling. All our business storage units are fitted with high security locks for which only you have the keys. You are able to use your own lock as well if you wish. 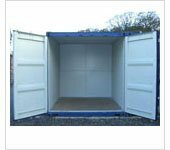 Our business storage units are guaranteed clean, dry, safe, secure and are valeted between rentals. We have over 450 business storage units for rent from £10.00 per week with discount on rentals for 4 weeks or longer.